Employment & Jobs – Why Won’t Managers Learn? Managerial learning is the cornerstone for a learning organization. A manager’s unwillingness to learn is the major impediment to organizational learning. 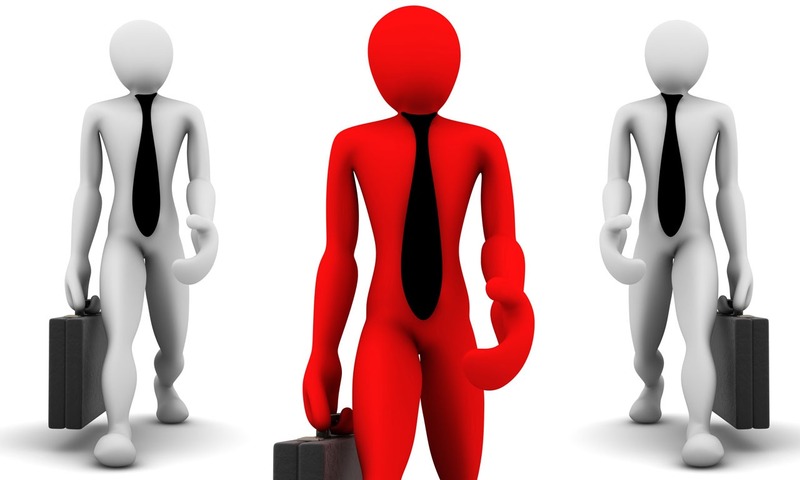 Many managers believe that once they have attained a managerial position, they have “arrived”. They see the appointment to the managerial role as an acknowledgement that they “know it all”. A corollary of this attitude is the belief that to acknowledge a need for learning is an admission that you are deficient as a manager. This erroneous belief is based on the assumption that a manager “should know it all”. The unwillingness of managers to learn (or admit they need to learn) impedes the process of learning in an organization. Even the phrase ‘I learned’ was inadmissible in many Shell circles…to have to ‘learn’ something meant that you didn’t know it in the first place and …it was considered much better to lie and give an answer – any answer – than to admit you didn’t know. This attitude is still ingrained in many companies – sometimes deeply ingrained. I had a similar experience in the 1990’s when developing an action learning program for a large educational institution. The program was designed to develop senior managers and improve organizational outcomes, so the Program Team developed a program vision which included the goal of creating a learning organization. Executive management told the team to remove the words “learning organization” from the vision – after, all they were a teaching organization, not a learning organization! I’m delighted to report that after a few years of the very successful, action learning program, executive management put the “learning organization ” back into the vision – they had come to realize that the cornerstone for sustainable organization development and improvement is continuous managerial learning at all levels of management. The starting point for creating organizational learning is managerial learning, not employee learning (as many managers seem to assume)! Challenge question: Are you willing to admit as a manager that you need to learn? What is your “learning edge” – the next frontier of real learning for you?